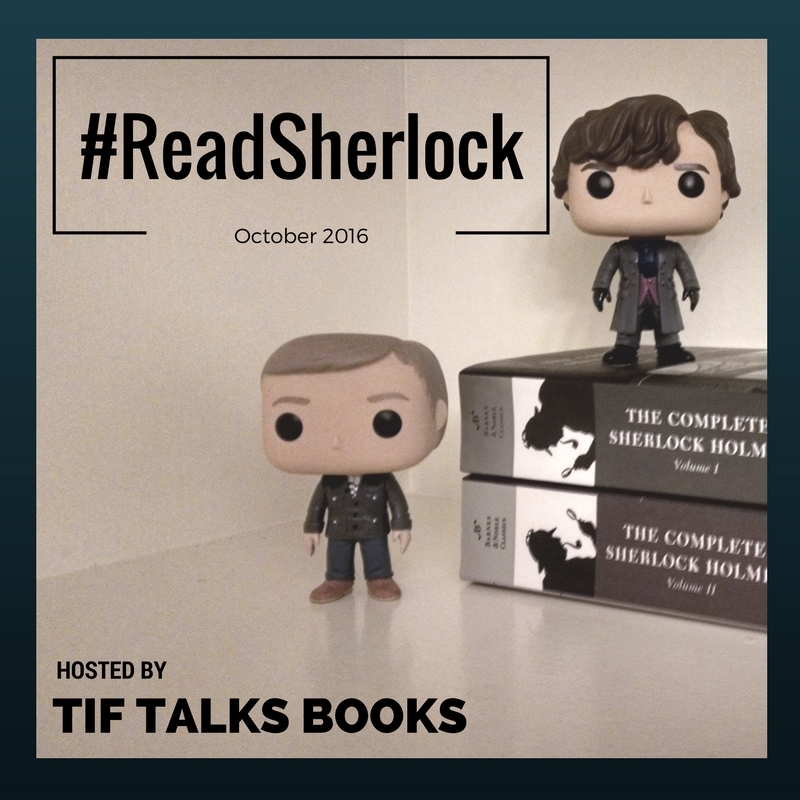 Welcome back to Operation #ReadSherlock! 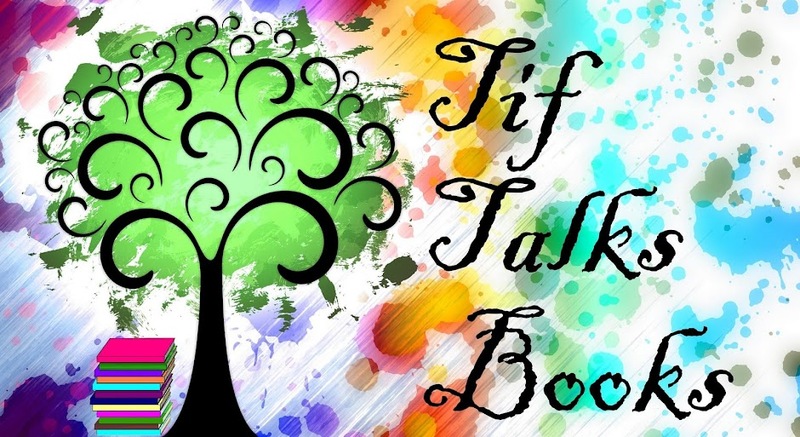 Today, I am excited to introduce you to a special guest, Tasha of Truth, Beauty, Freedom, & Books. 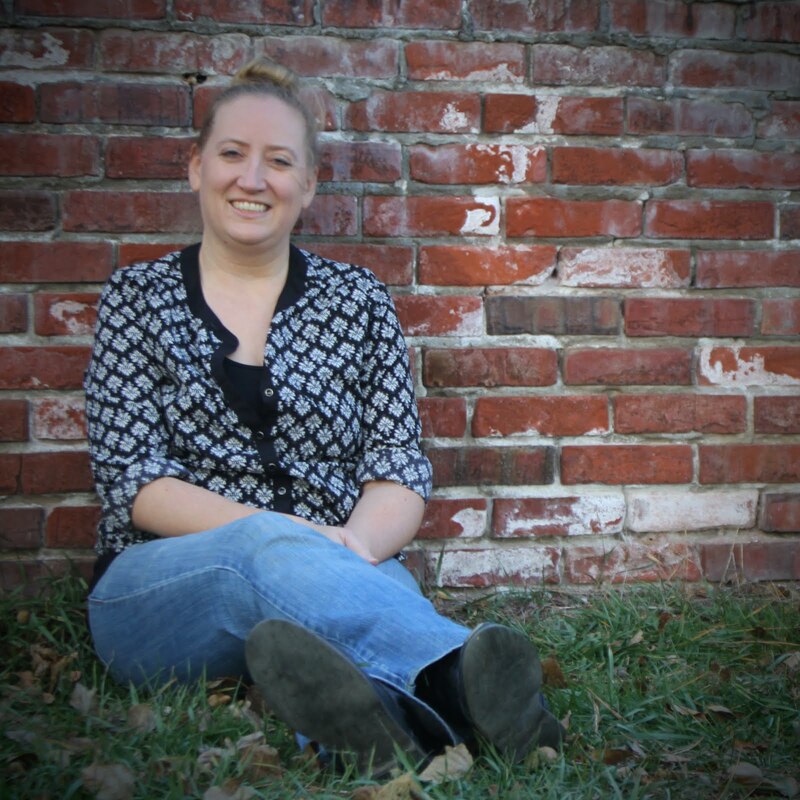 She is not only a blogger of many blogs, but also a published author, writer for Book Riot, and a friend. Please give her a warm welcome, and get that TBR list ready to grow! There are many famous fictional characters in the world, from Harry Potter to Jane Eyre, but there's only one whose fans, and even foes, treat him as real person: Sherlock Holmes. 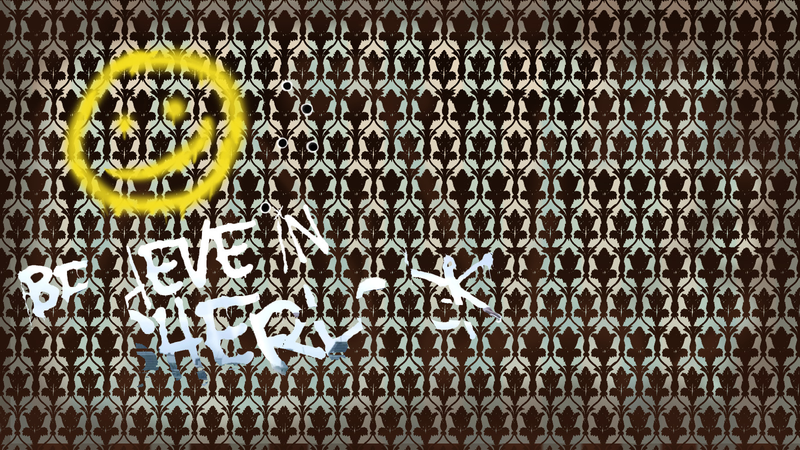 Sherlockians refer to this as "The Game," the idea or assumption that Conan Doyle was merely a literary front for the writings of Dr. Watson and that both Watson and Sherlock were, in fact, real people. This projection has found its way, circularly, into hundreds of works of fiction that operate under the same premise. If Sherlock Holmes was real, did he have children? What role did he play in the major events of the 19th and 20th centuries? Whom did he meet, and how were the other major characters of the Holmes stories involved? These are the questions that books operating under the rules of The Game attempt to answer. 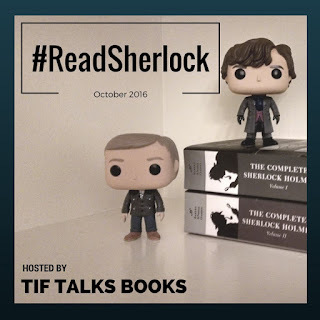 The following are just a few must-read books where the world is maybe not better, but definitely more awesome, if only because Sherlock Holmes is really in it! The premise: The modern-day descendants of Watson and Holmes, Jamie Watson and Charlotte Holmes, meet at boarding school, where it seems someone is determined to frame them for murder. This book was darker than I expected–Holmes has some real problems, and the crimes are serious, real-world crimes with corresponding consequences–but despite that, it's never dour. Jamie's narration is entertaining and self-deprecating, and there's a ton of humor, not to mention numerous clever references to the original Holmes stories. If you love Sherlock you will enjoy this book! The premise: In a universe filled with alternate realities, the mysterious Invisible Library sends one of its spies, Irene, to retrieve a book. But when she arrives, she discovers the book is already stolen. 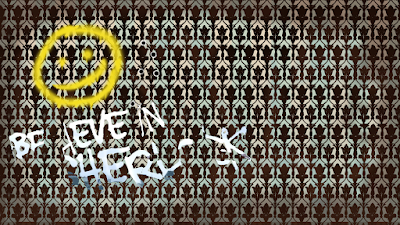 To find it she'll need the help of a gentleman consulting detective. Okay, this one is cheating a bit, because Holmes isn't in "the real world" (or at the very least, not our world), and he's not exactly Holmes. His name is Vale and, IIRC, he's an earl. But Cogman makes it clear that he's meant to be Holmes, or at the very least his dimension's real-life iteration of Holmes, and it's delightful to see the changes in the character that help him fit into this world. Also, something I only just noticed: the main character's name is Irene. Hmmmmmm. The premise: In WWI-era England, Sherlock Holmes is retired and living peaceably in Sussex. Then he meets 15-year-old orphan Mary Russell. 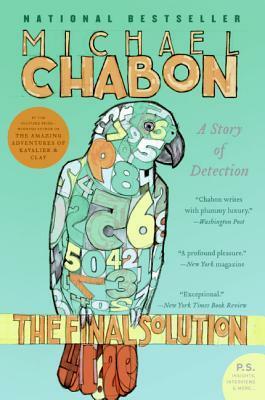 Struck by her powers of observation, Holmes takes her on as his apprentice in the arts of detection. The Mary Russell series is probably the most famous and widely-read series published in my lifetime that plays The Game. If you're a Sherlock fan and haven't read any of these books yet, you're doing life wrong. I adore Holmes in this series, not to mention the cameos from various characters like his brother, Mycroft, and Watson. 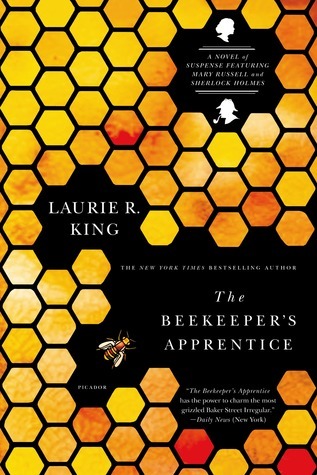 I do feel like the mysteries could be more mysterious a lot of the time, and the novels often feel episodic, but otherwise this series is highly recommended. The premise: Sherlock Holmes is in a race to solve the Ripper murders in 1888 London. Jack the Ripper and Sherlock Holmes go together like pudding and spoons. I mean, the world's most famous Victorian detective on the case of the most infamous unsolved series of murders in 19th century London? You know that's gotta happen. 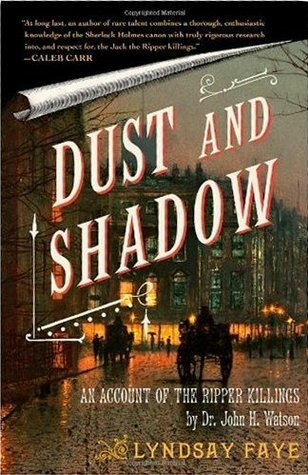 Naturally there are a ton–a literal ton, I am not joking–of Holmes/Ripper pastiches, but Faye's Dust and Shadow is probably the most well-known and faithful to the original Doyle stories of the bunch. The premise: In 1944, extremely aged Sherlock Holmes is living in the English countryside, his storied career as a detective a mere memory. Then he meets 9-year-old Linus, a German refugee whose parrot keeps spitting out series of numbers. Are they a Nazi code? A very short book that isn't really in the style of Doyle at all, but is full of wit and presents a fascinating portrait of Holmes as an elderly gentleman confronting the horrors of the 20th century. In concept it's very similar to A Slight Trick of the Mind by Mitch Cullin, which was adapted into the movie Mr. Holmes. 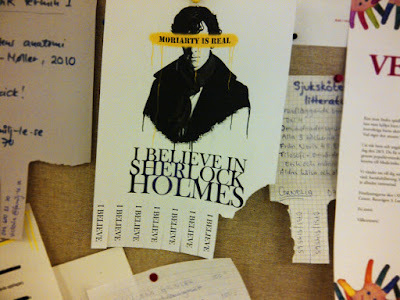 But it's much more clever and true to the character of Holmes, I think. Also much shorter! 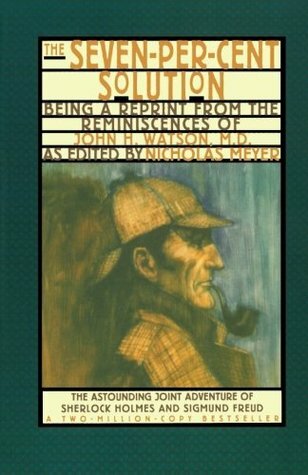 The premise: Discovered and annotated by Nicholas Meyer, this is the long-lost account of Sherlock Holmes' collaboration with Sigmund Freud, and of his years during The Great Hiatus. The writing style of this 1970s pastiche is a bit dated, and one wonders if Holmes REALLY needed to go to Vienna to solve any of these crimes (he didn't), but it's still a classic of The Game subgenre and worth reading just for the wackiness of it all. I mean, Freud, Holmes, and a pair of snowy noses? What's not to like? Comparing one's interpretations to another ... good point! I need to keep this in mind when I dive into all these books myself! Oh! Oh! Oh! (I'm like the kid in the front row waving her hand frantically.) "Also, something I only just noticed: the main character's name is Irene. Hmmmmmm." Yep! There is a reason for the connection, and Cogman mentions it in the second book. Love this! I added most of these books to my rapidly growing TBR list. Kami ... Right?!? Me too! 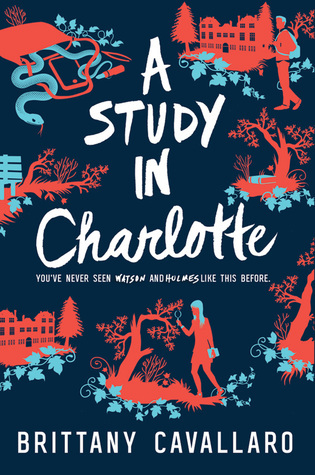 I loved A Study in Charlotte, and I'm reading Dust and Shadow right now. 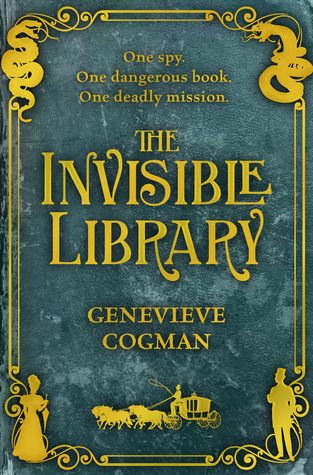 I just recently heard about the Invisible Library - it sounds really good! My favourite Sherlock-inspired books besides A Study in Charlotte are the Every series by Ellie Marney. Oh, and Secret Letters by Leah Scheier is really good, too. SweetMarie83 ... So many new books I need to read!